Did you know 70% of startups fail to achieve their goals? Majority of startups feel that one of the reasons for their failure could be hiring of the incompetent or underskilled resource due to time or monetary constraints. However, they need to understand that not every organization or an enterprise-level company has skilled candidates for each requirement! For instance, when Randstad US and Amazon were young and still growing, they faced similar challenges of not having the right people to carry out specific tasks. But what did they do to become successful? They started their own training and development programs and did all the hard work to train their employees to meet specific requirements. They offered intensive monthly online training and wanted their employees to think like owners from day one. This way their employees took ownership of the product and services that impacted millions of customers. Similarly, startups should focus more on providing effective and engaging employee training rather than looking for the exact match that is almost impossible to achieve all the time. Keeping in mind the time constraint, startups need to focus on delivering online training courses that can easily be taken from anywhere, anytime and on any device. For that to happen, startups need to use Tin Can LMS. 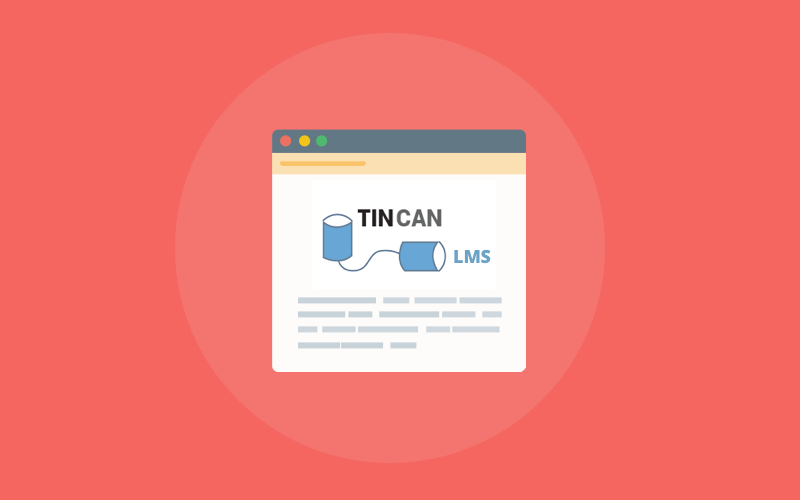 Now what is Tin Can LMS and how does it help startups to create such online courses? Tin Can LMS is an eLearning software that enables instructors and businesses to track and report the learning experiences of the learners (employees). It not only helps to create engaging online courses quickly but also let employees groom their skills and knowledge. Let’s discuss in detail how a Tin Can LMS helps startups to grow significantly. Although learning can be facilitated through various methods, be it pen and paper, chalk and board, or instructor-led training, choosing the right method is crucial to retain the information for a longer time. When it comes to startups that need quick learning and effective training, LMS is the perfect solution. With Tin Can LMS, startups can create online courses based on the concept of visual learning which means ‘you learn what you see’. This type of learning is not only interesting and impactful but it is also convenient and flexible as employees can learn from anywhere and at anytime. Unlike traditional training methods that turn chaotic and incomprehensible when it comes to managing courses, projects, and tracking employee performance, Tin Can Compliant LMS lets you do all of it in quickly. You can upload, recommend and share courses, assign roles and responsibilities, and generate reports actively. In fact, you can also share the courses and modules with your employees at remote locations. Employees in startups, usually, lack focus, motivation, and commitment due to insufficient business knowledge. That’s the reason, it becomes crucial to train and educate employees about the business and its objectives before assigning them work. It can be done using a smart and reliable LMS. With Tin Can compliant LMS you can create highly-informative online courses either from scratch or from existing templates, educate your employees about your business and its objectives, and at the end assess how much they have understood. Once employees are clear about your business and motives, they are more focused, perform well and deliver better services. Previously, businesses prefer hands-on training which is nowadays considered a bit outdated learning model. The reason behind that is employees are bound to take the training in a particular time-frame. LMS, on the other hand, provides convenience and flexibility to take the courses anytime, anywhere and on any device be it a smartphone, tablet or a desktop. According to a study conducted by Samsung, 78% of employees feel that mobile learning helps them balance their professional as well as personal lives. This way, employees get the freedom to learn and perform better in their domain and organization. Unlike traditional training methods where businesses need to invest their time and money in organizing training and hiring instructors, with LMS, training turns out to be quick and simple. You can create courses fast, educate employees anytime, anywhere, and assess their performance on the go. In fact, you save a lot of time and money which can be utilized further in planning strategies and business goals to grow your business. Initially, when you set-up a business, chances are that you do not have enough information about the training and learning. Research! Yes, do it thoroughly to find out the best Tin Can compliant LMS for your business. Look at its features and match it with the tasks that you want to implement in your business. If you find them perfect, close the deal and get started with effective online training sessions for developing the right skills in your workforce. 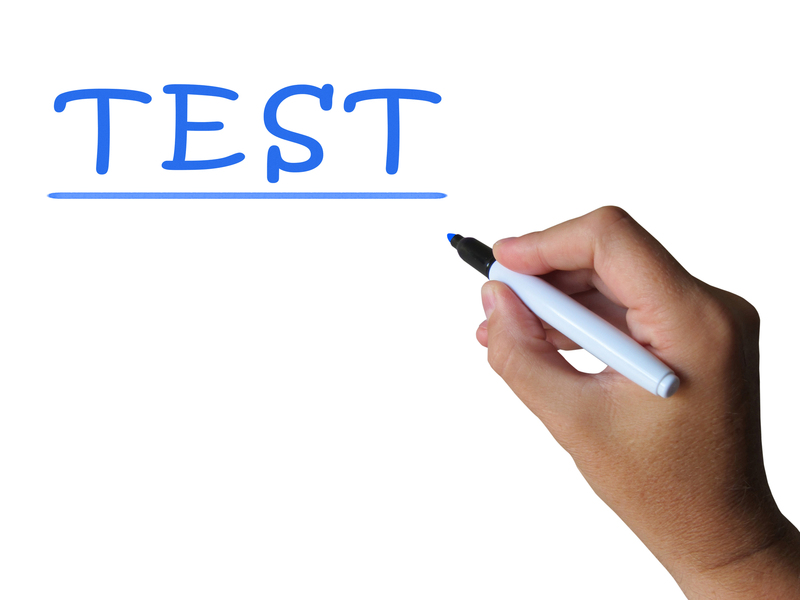 What is Test Management Software and How Can You Use It? 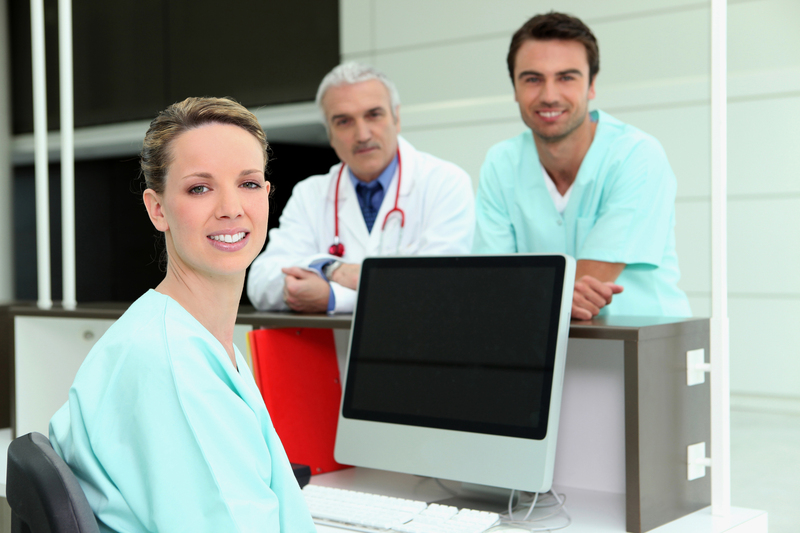 What is HIPAA Compliance Training?